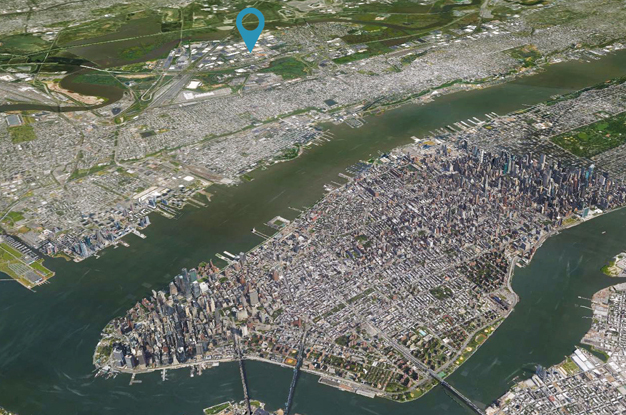 Located in sight of Manhattan, Equinix’s NY6 data center serves the world’s largest financial, media, and enterprise companies. 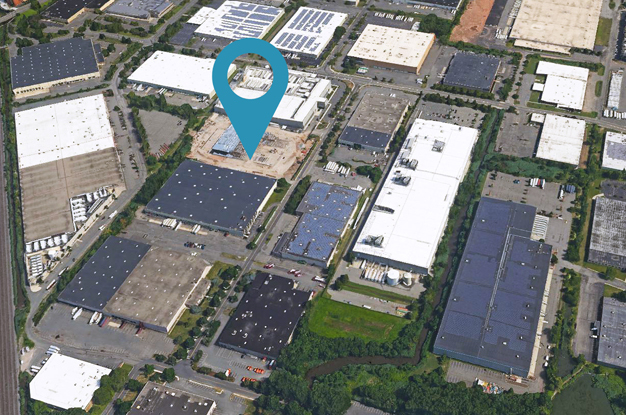 The newest of Equinix’s Business Suites facilities, Equinix’s new NY6 data center caters to the world’s largest financial, media, and enterprise companies, looking for a larger footprint that allows them to scale while maintaining a high level of service. 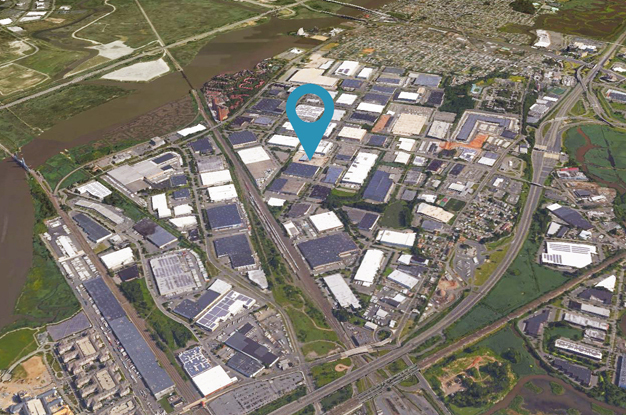 Sited adjacent to phases 1 and 2 of Equinix’s recently-constructed NY5 international business exchange data center, the NY6 data center offers convenient access to the New Jersey Turnpike and to nearby Newark airport. The completion of the facility occurred in two phases. 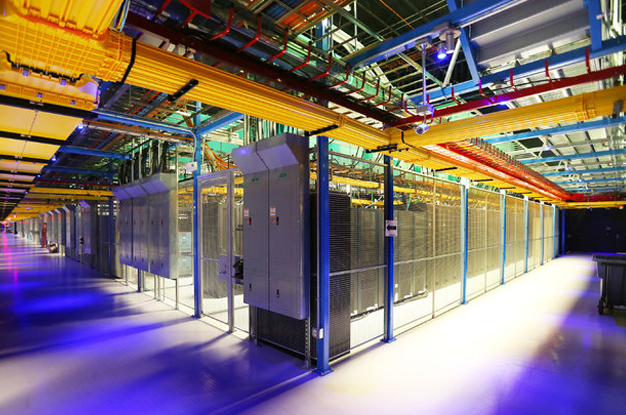 In the first phase, Equinix realized the core and shell of the entire data center, some of the data halls and their supporting infrastructure, as well as spaces for operating and maintaining the building. In the second phase of construction, Equinix completed the remaining data halls and their supporting infrastructure, including mechanical and electrical rooms and equipment.